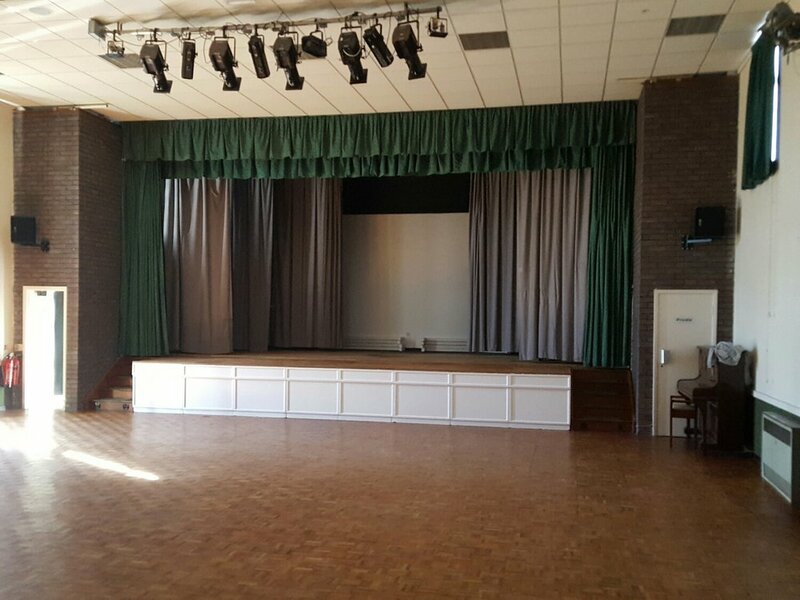 Angela and her team contacted Flame Protect UK when the local fire safety officer informed her that all her stage and window curtains needed to be made fire resistant after they where taken down to be washed. A quotation was sent and past by the committee an appointment was made to carry out the treatment in the early hours of a Sunday Monday so the center didn't have to shut it's doors to the public while works was being carried out. 5 years BS.5867 certification will now be issued.